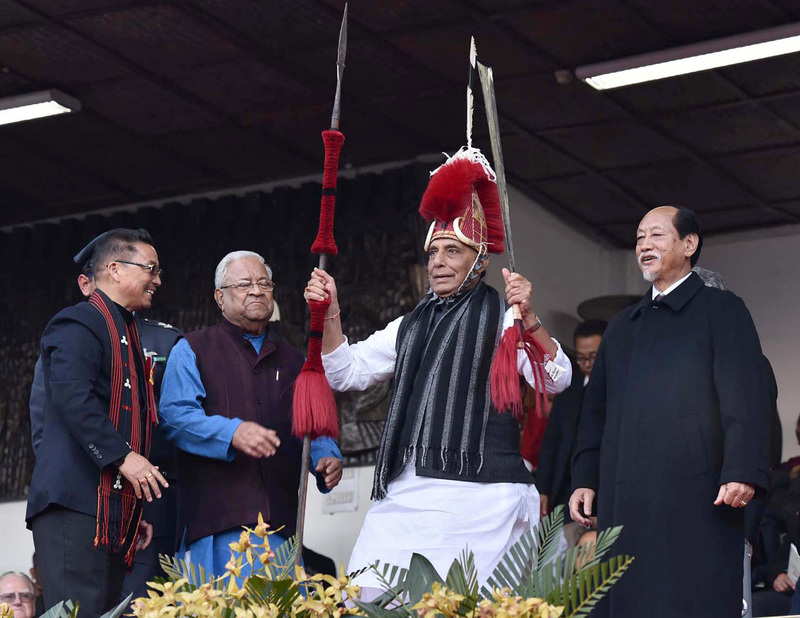 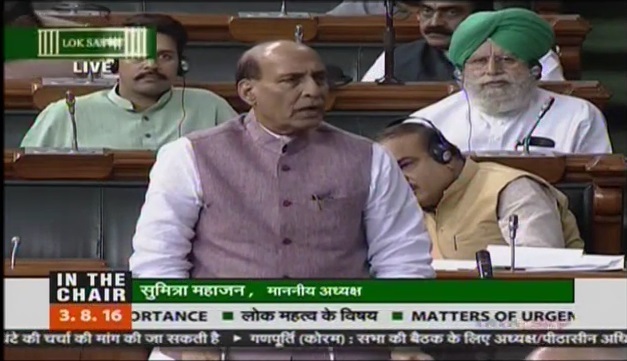 HM Shri Rajnath Singh statement in Lok Sabha on Kokrajhar (Assam) Attack. 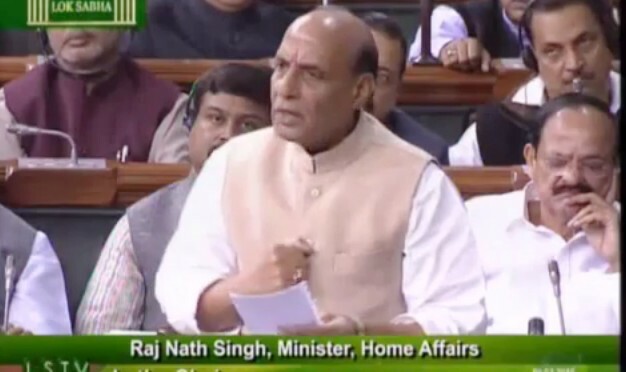 Shri Rajnath Singh statement in Rajya Sabha on Masarat Alam’s release on 09 March 2015 . 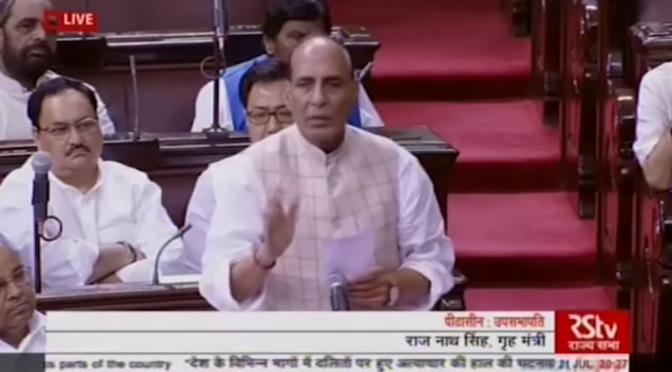 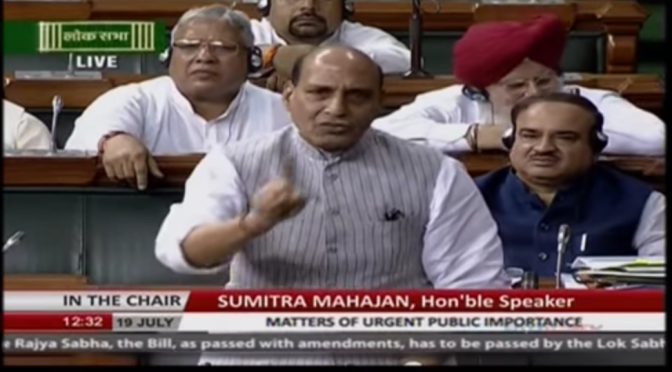 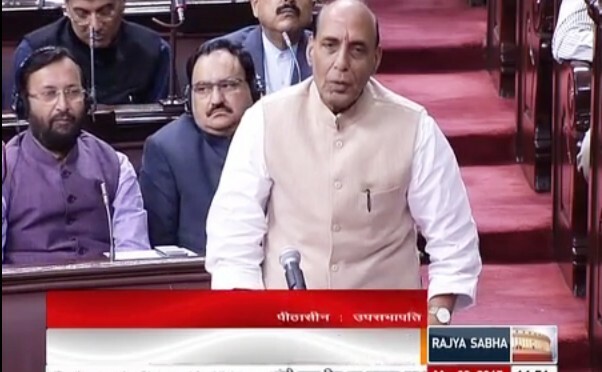 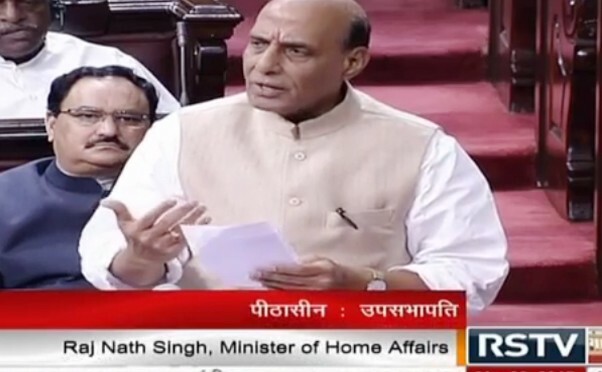 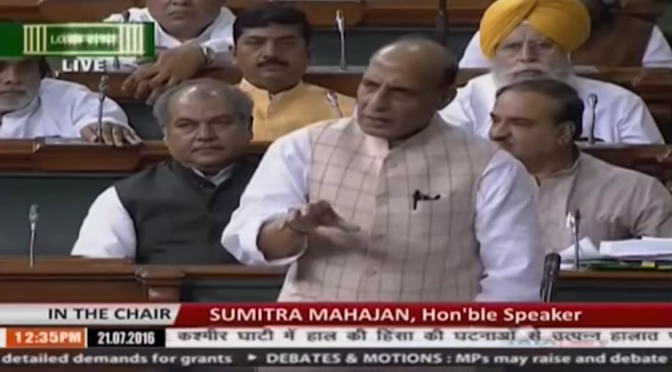 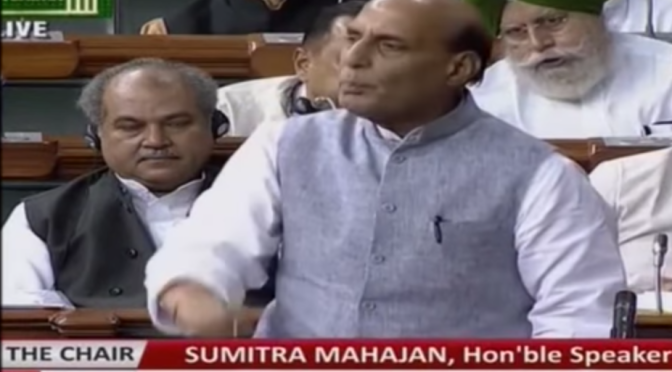 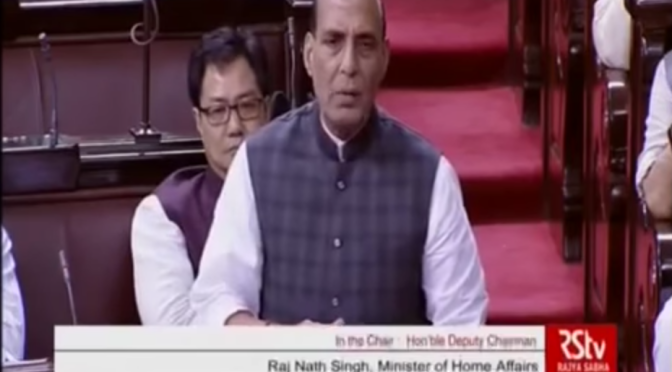 Shri Rajnath Singh reply in Rajya Sabha on Masarat Alam’s release on 09 March 2015 . 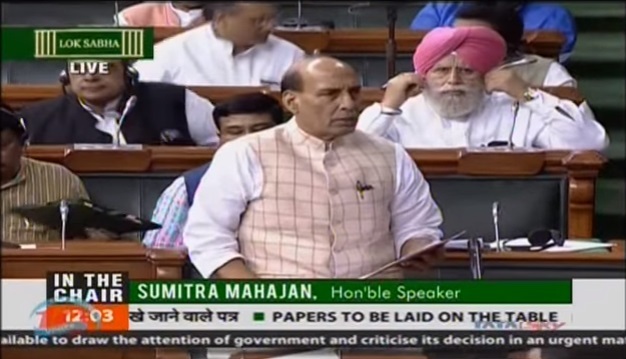 Shri Rajnath Singh statement in Lok Sabha on Masarat Alam’s release (09-03-2015) .